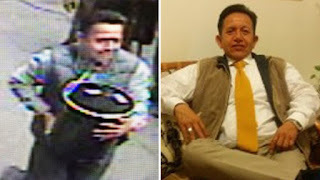 Julio Nivelo aka David Vargas gained international notoriety for his brazen gold heist in New York City. Known in Ecuador as "The Golden Boy" he is telling all for the first time. It was broad daylight in midtown Manhattan in 2016 when Julio Nivelo spied the prime opportunity in his decades-long criminal career, a large black pail sat in the back of an armored truck, completely unmonitored. The truck only had two men working it. Nivelo couldn’t believe it. Normally there were at least four guards assigned. “As soon as I saw the two guys, I felt like that pail belonged to me." 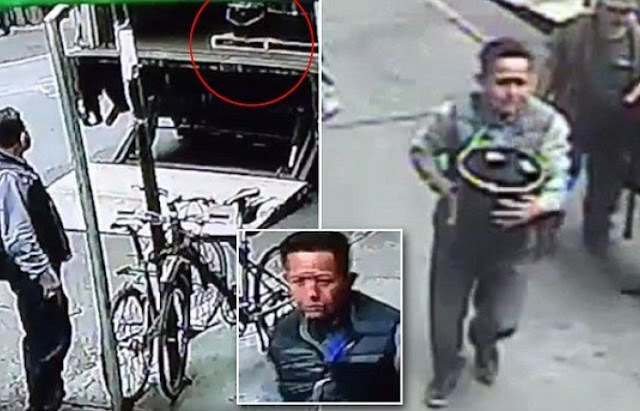 Wearing his lucky Rag & Bone sneakers – his “golden shoes” – he went into the truck and heaved the nearly 100-pound pail into his arms and waddled away as quickly as he could go. 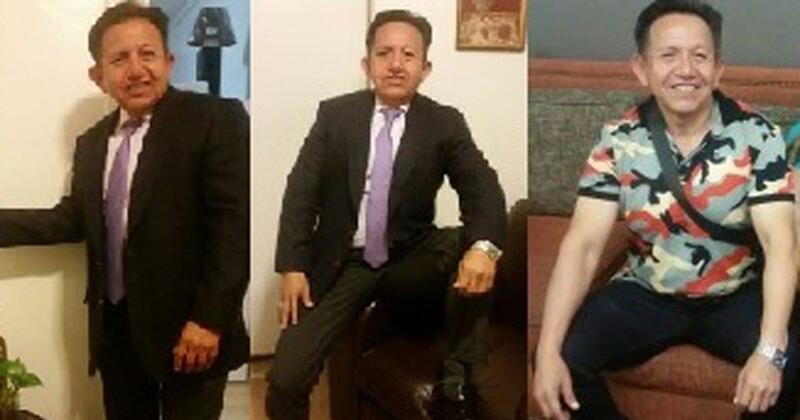 It wasn’t until hours later, back in his bedroom in New Jersey, that Nivelo realized the sheer size of the fortune he’d stolen: more than $1.6 million in gold. Nivelo knew that police would be looking for him; there were cameras everywhere in the busiest area of Manhattan. The next day, he cut his hair, put on a suit and went to meet with a gold dealer, even as detectives were canvassing the area. His connection knew “a Russian guy.” Later that day he was $1.2 million richer. Nivelo needed to get out. He packed $40,000 in cash and stashed the rest away in a storage locker in New Jersey. He was safe from the reaches of the NYPD and the feds in Ecuador, he thought. Nivelo lived a fairly normal existence for about a month. Two young men in plainclothes approached and showed their police badges; they asked if he was Julio Nivelo. He confirmed he was. 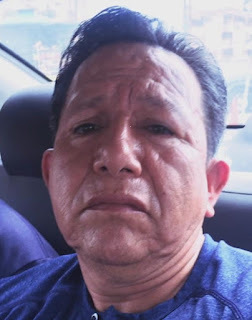 Nivelo’s lawyer told him there was no fighting it; Ecuador wouldn’t extradite to the U.S., but due to an existing treaty between the two countries, Nivelo would have to serve time for the gold heist. He got a year, and with good behavior, he was released after nine months. So where’s the loot? That's a mystery if you believe a career criminal and liar. Now Nivelo is targeted almost daily by Ecuador's thugs and robbers. "I have no money. No money at all,” he claims.